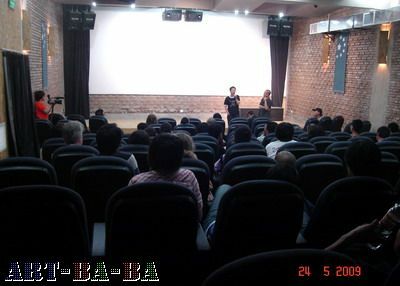 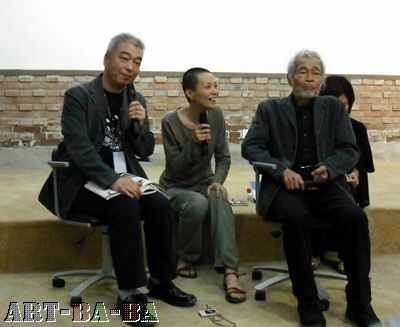 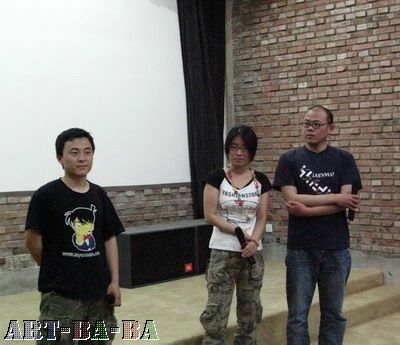 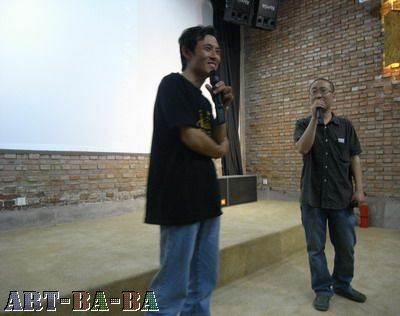 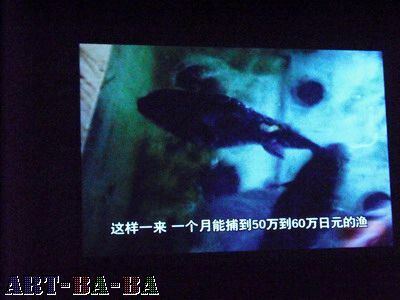 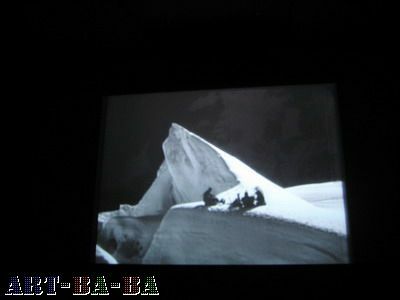 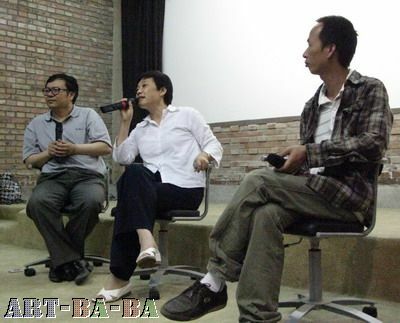 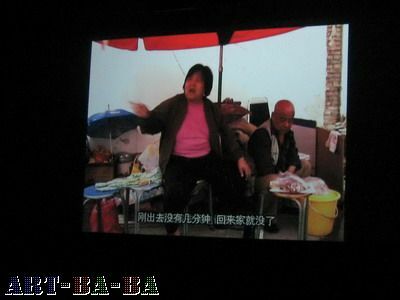 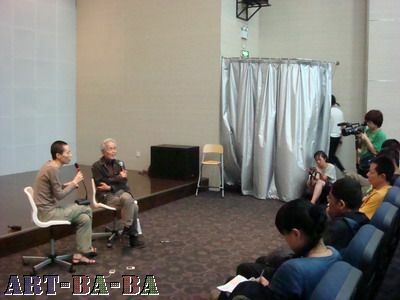 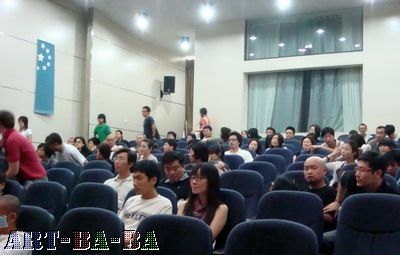 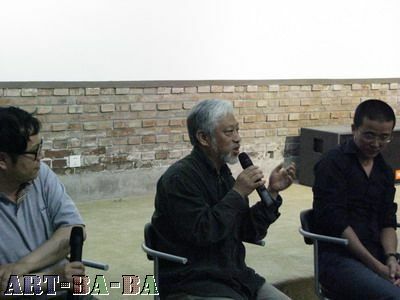 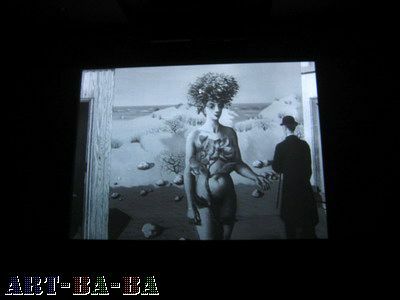 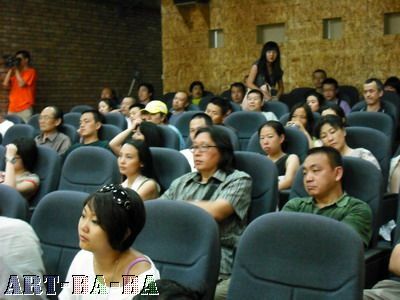 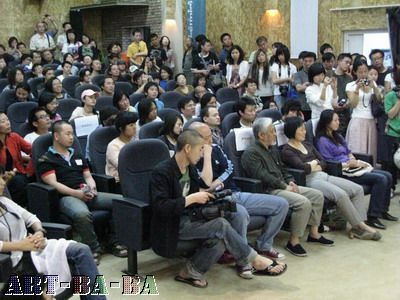 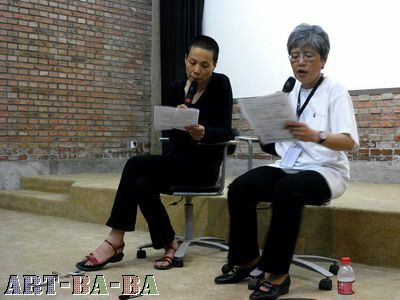 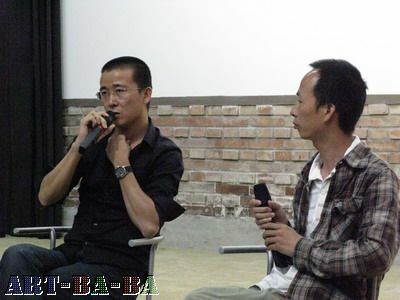 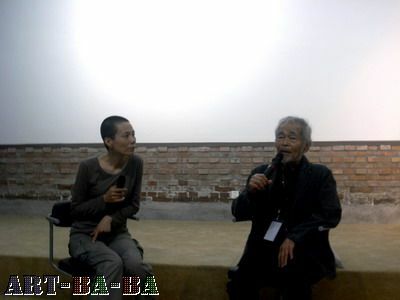 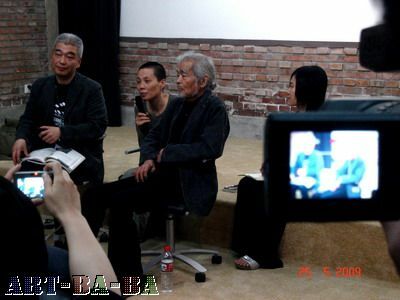 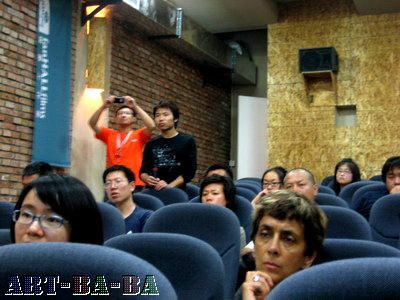 The 6th Chinese Documentary Film Festival was held from May 24th to 30th in Beijing, Songzhuang. 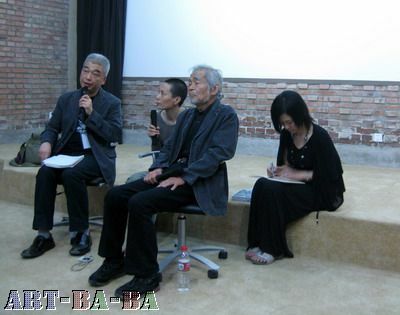 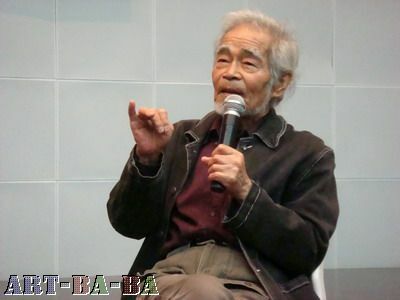 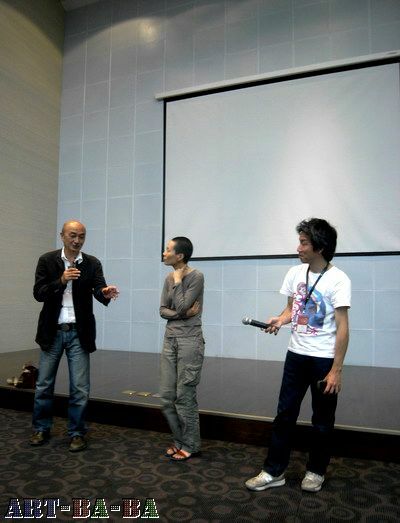 Aside from the Chinese documentary film competition section and the special projections, retrospective exhibitions of Japanese famous film director, Noriaki Tsuchimoto and Belgium film director Henri Storck were held. 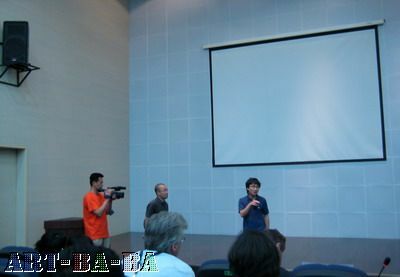 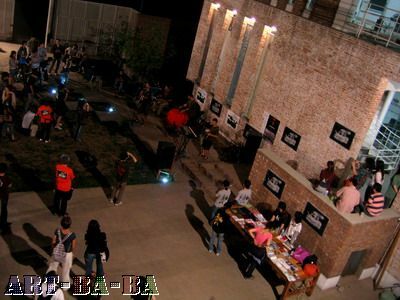 A music performance of young artists group from Beijing was also organized. 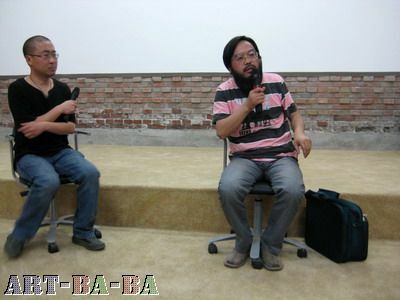 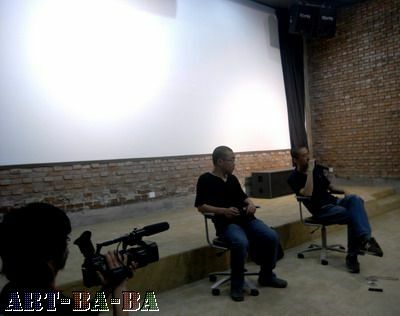 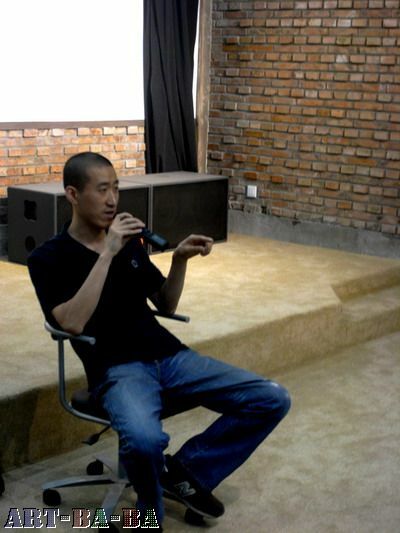 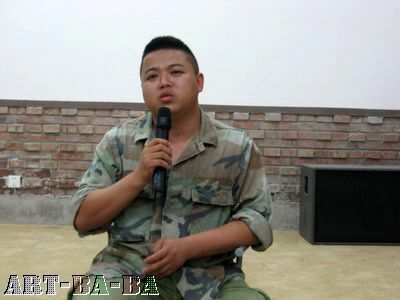 Morning: Yang Jianjun talks about his film . 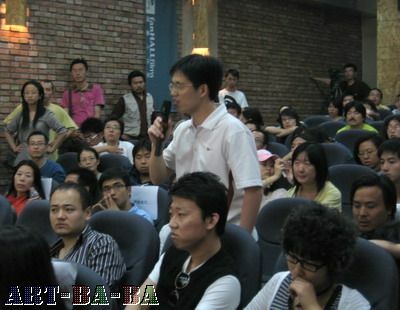 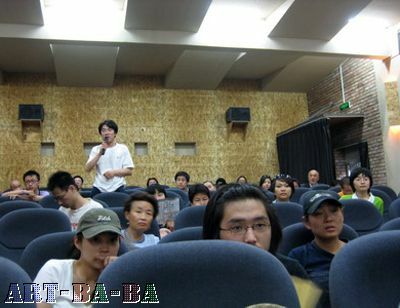 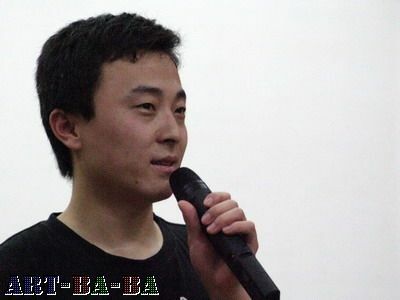 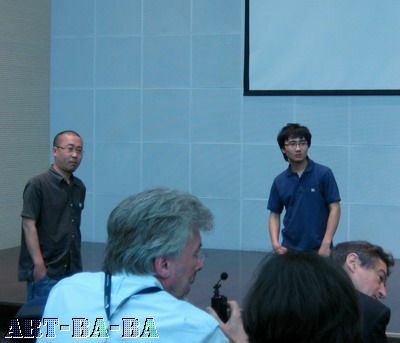 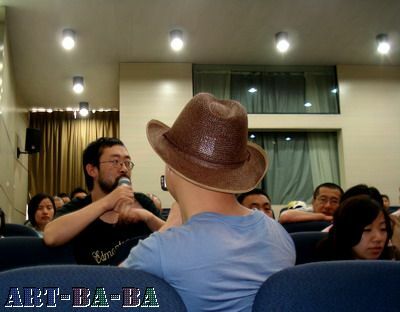 Wu Haohao talking with the public. 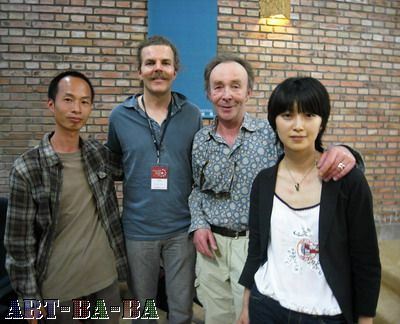 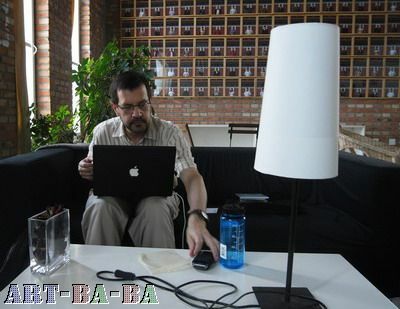 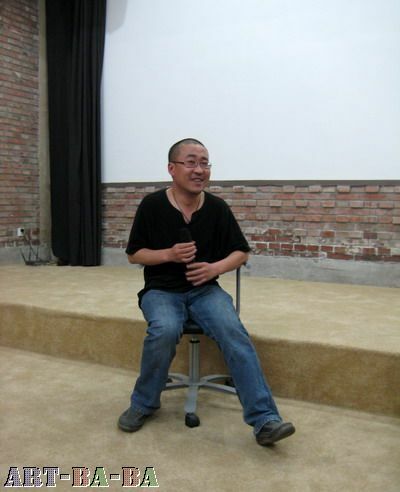 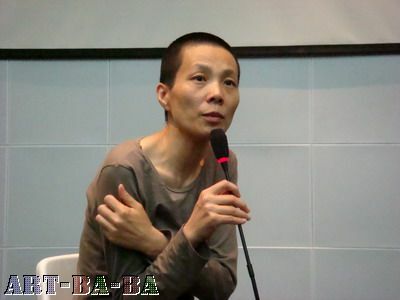 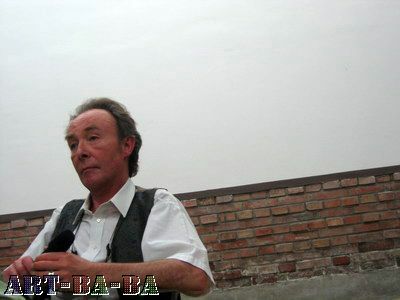 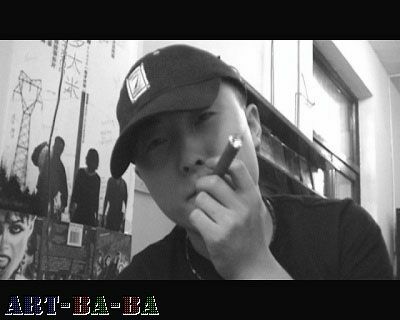 writer, film critic and film curator, lives and works in Beijing. 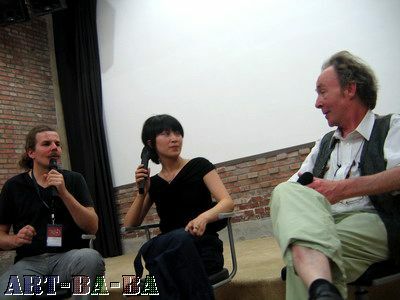 Born in Toronto, Canada, he used to write reviews for magazines such as Cinema Scope, Positions, Cineaste. 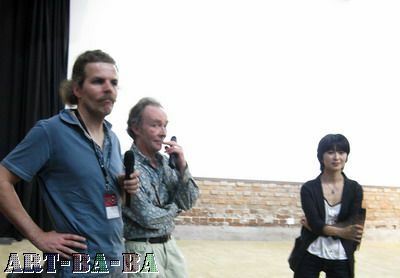 In 2007, he was in charge of the selection of films for the Asian section of the Vancouver International Film Festival, and worked as a consultant for the Venice Film Festival, Dubai Film festival and Rotterdam film.